at it and said "Mommy, that's cute. I think her name should be Lucy!" the second is the NW (Notification Weather) Lucy theme. all your personal settings. It should then appear in your notification panel. 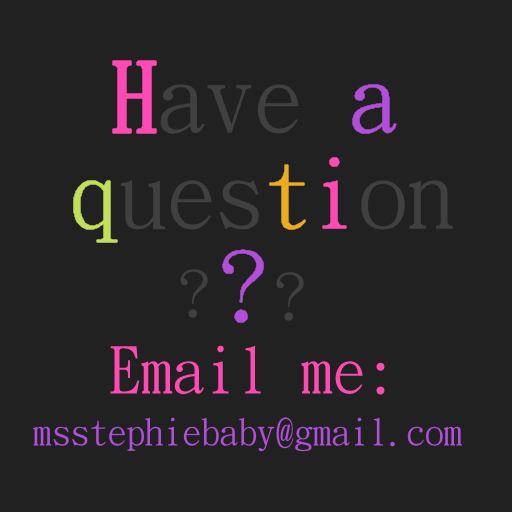 If you have questions email me. This works for beweather also right? Because I love y'all - Freebies!!! 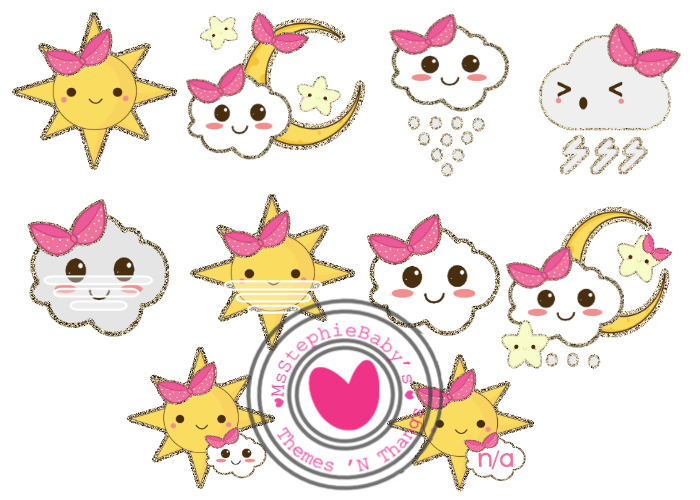 MsStephieBaby's Themes N' Thangs. Awesome Inc. theme. Powered by Blogger.